Daily SteemPlus Stats - 1/5/2019steemCreated with Sketch. A total of 570,762.803 SPP has been distributed to 1,116 users. 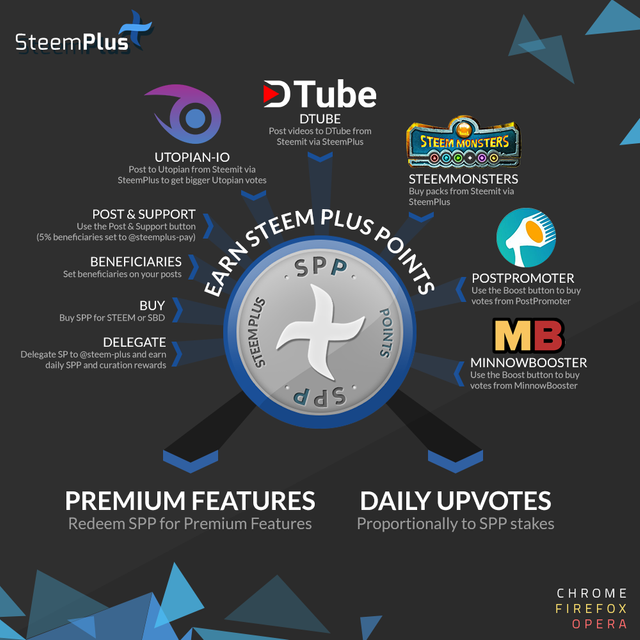 SteemPlus is a Chrome, Opera and Firefox extension used by 3459 users daily. You got that wrong. Plankton can't use the vote slider. Once you reach 500SP / 1 million VEST and become Minnows you can use the slider. Have a 55% upvote as prove. But it's a common mistake to overlook that below 1 million VEST you are called Plankton. Thank you,sir to give me some information. 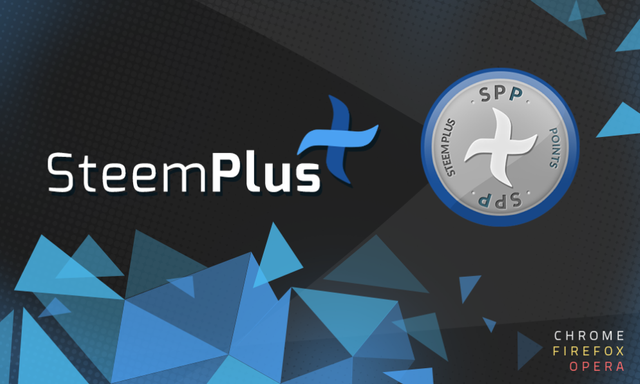 You just got a 8.85% upvote from SteemPlus! You made more than 22000 upvotes. Your next target is to reach 23000 upvotes.